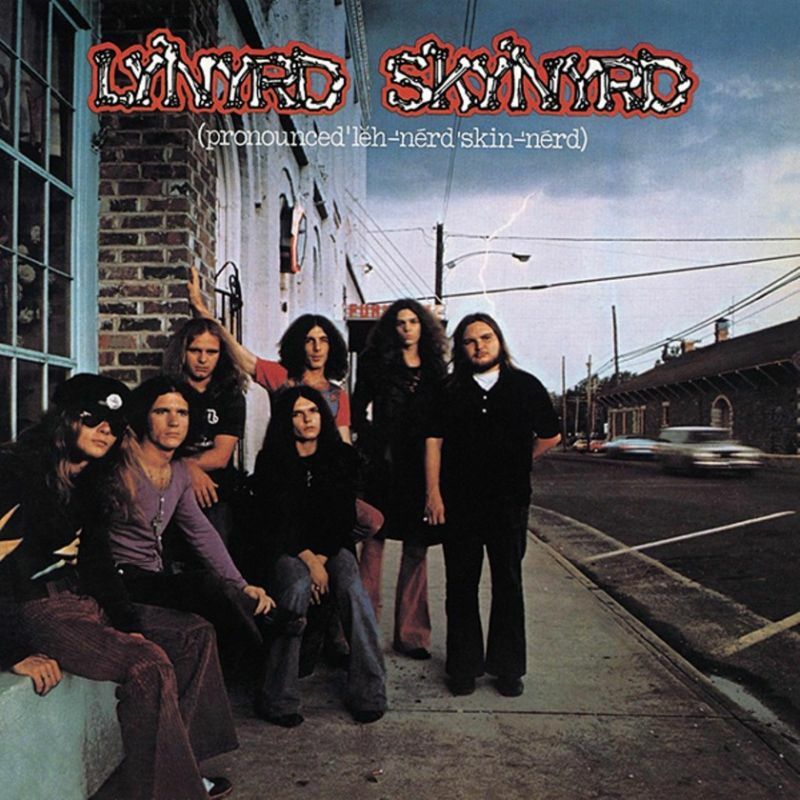 (Pronounced ‘lĕh-’nérd ‘skin-’nérd) is the debut album from Lynyrd Skynyrd, released August 13, 1973. 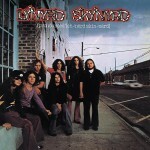 The album features several of the band’s most well-known songs, including “Gimme Three Steps”, “Simple Man”, “Tuesday’s Gone” and “Free Bird”, the latter of which launched the band to national stardom. Lester William Polsfuss (June 9, 1915 – August 13, 2009) —known as Les Paul—was an American jazz, country and blues guitarist, songwriter and inventor. 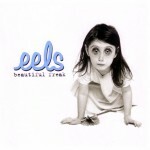 He was the inventor of the solid-body electric guitar which made the sound of rock and roll possible. He is credited with many recording innovations. 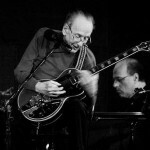 Although he was not the first to use the technique, his early experiments with overdubbing (also known as sound on sound), delay effects such as tape delay, phasing effects and multitrack recording were among the first to attract widespread attention.His innovative talents extended into his playing style, including licks, trills, chording sequences, fretting techniques and timing, which set him apart from his contemporaries and inspired many guitarists of the present day. He recorded with his wife Mary Ford in the 1950s, and they sold millions of records. 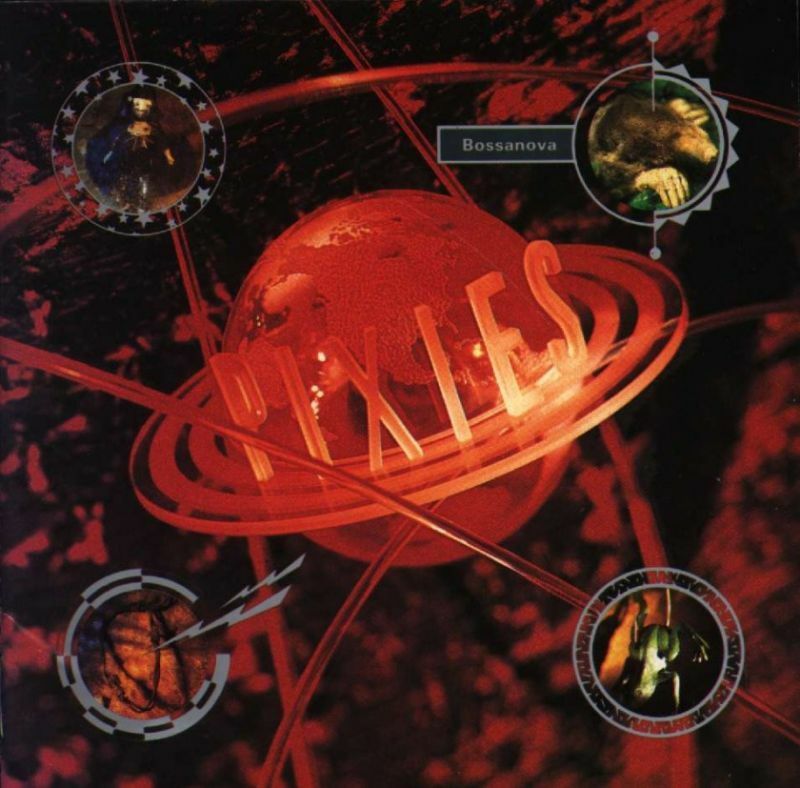 Bossanova is the third album by the American alternative rock band Pixies, released August 13, 1990 on the English independent record label 4AD in the United Kingdom and by Elektra Records in the United States. 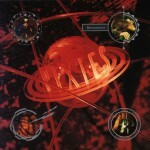 All of Bossanova‘s original material was written by the band’s frontman Black Francis; it marked the point where his artistic control over the band became absolute. The album’s sound, inspired by surf and space rock, complements its lyrical focus on outer space, which references subjects such as aliens and unidentified flying objects. 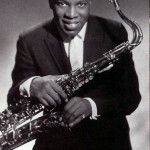 Curtis Ousley (February 7, 1934 – August 13, 1971), who performed under the stage name King Curtis, was an American saxophone virtuoso known for rhythm and blues, rock and roll, soul, funk and soul jazz. He was adopted, alongside with his adopted sister, Josephine Ousley Allen. They both grew up in Texas, together. 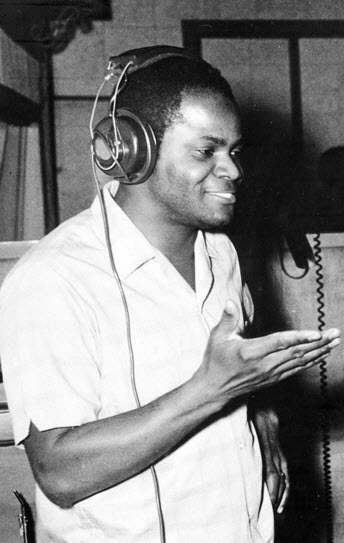 Variously a bandleader, band member, and session musician, he was also a musical director and record producer. 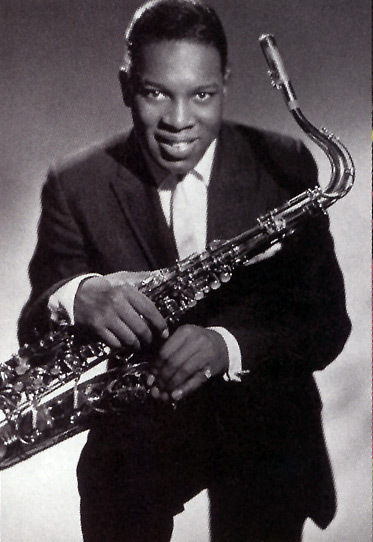 Adept at tenor, alto, and soprano saxophone, he was best known for his distinctive riffs and solos such as on “Yakety Yak”, which later became the inspiration for Boots Randolph’s “Yakety Sax” and his own “Memphis Soul Stew”. Born in Rogers, Texas, and raised in Baytown, Tex’s career started after he was signed to King Records in 1955 following four wins at the Apollo Theater. Between that year and 1964, however, Tex struggled to find hits and by the time he finally recorded his first hit, “Hold What You’ve Got“, in 1965, he had recorded thirty prior singles that were deemed failures on the charts. Tex went on to have three million-selling hits, “Hold What You’ve Got” (1965), “Skinny Legs and All” (1967) and “I Gotcha” (1972). 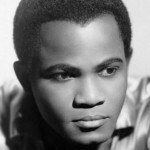 Joe Tex made the first Southern soul record that also hit on the pop charts (“Hold What You’ve Got,” in 1965, made number five in Billboard). His raspy-voiced, jackleg preacher style also laid some of the most important parts of rap’s foundation. 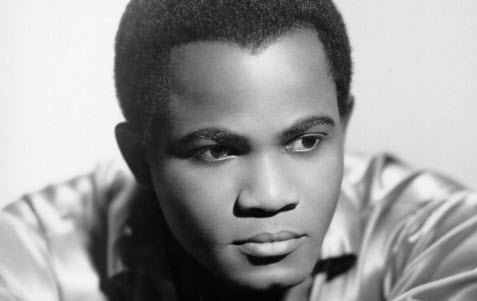 He is, arguably, the most underrated of all the ’60s soul performers associated with Atlantic Records, although his records were more likely than those of most soul stars to become crossover hits.